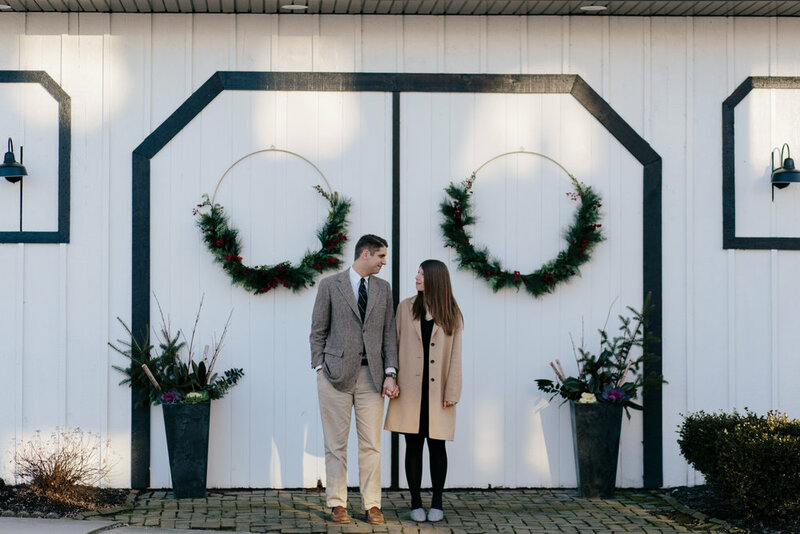 An entirely rainy, cold week cleared up for this beautiful evening engagement session. One of the more memorable moments of the evening happened during the very last picture in this blog. Typical of “these parts” in Lancaster County, a horse and buggy rode past us. 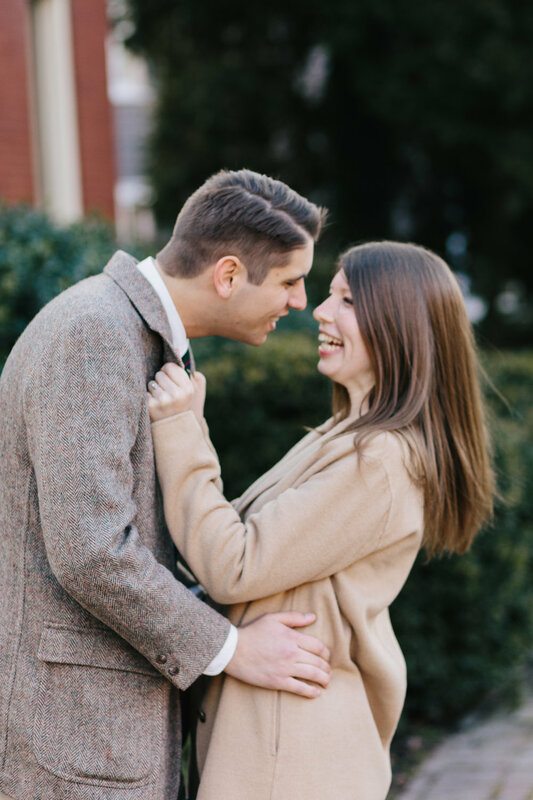 Its occupants started cheering for Peter & Lindsey’s kiss, and I mean SAME, cause I’m so thrilled and honored to photograph their wedding… tomorrow! I met Lindsey when I was a junior in high school. (Hmm, a recurring pattern, just like this Herndon, PA wedding. I guess junior year was full of meeting a whole new world of amazing humans.) I’ve looked up to her for her storytelling, style and communication experience. Soon, we’ll share the same alma mater - woohoo! She and Peter are perfect for each other and they make each other smile in the cutest ways… see for yourself. Also, Peter graduated from my former college. These small details are a constant reminder that God weaves together our stories and locations to bring about his good work.